Eco-friendly rain gear. 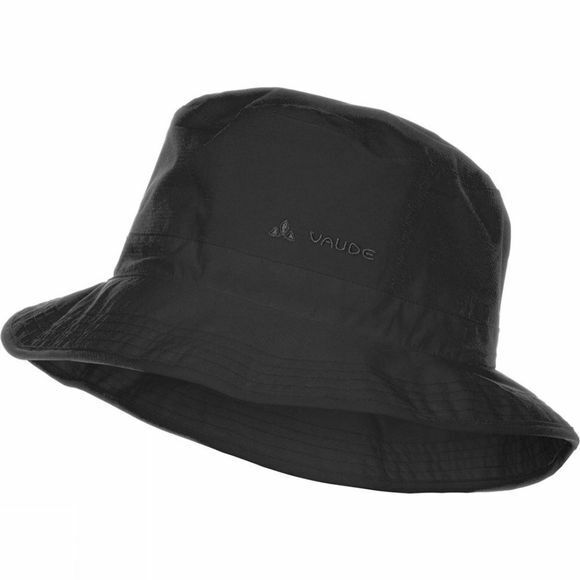 This lightweight rain hat with mesh lining provides reliable protection from wet windy weather. The material is manufactured under the eco-friendly Bluesign standard.